It doesn’t sink in. Nor does it seem strange. It doesn’t seem normal. I didn’t go by fast, nor did it go by slow. 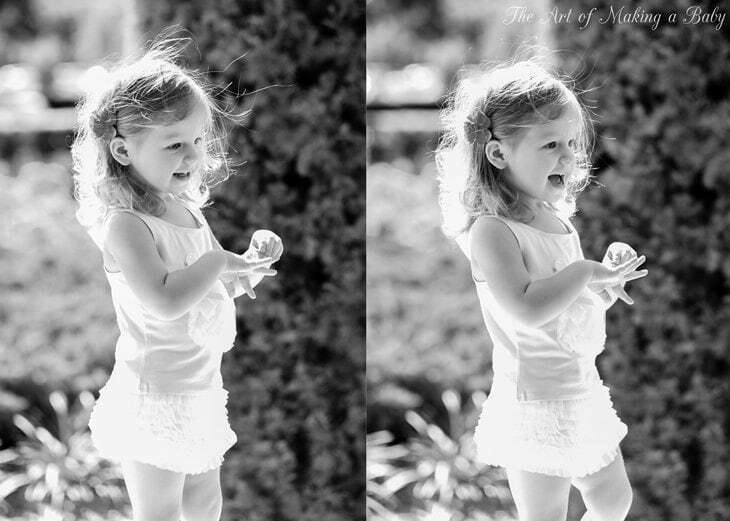 I’ve always said that I like seeing her grow, because she becomes more able, which in turns brings her more joy. So that’s how I feel. I feel like celebrating along with her. Celebrating all the new accomplishments, celebrate growing up. I haven’t written much about Lexi and her personality, or her quirks or our joys or our struggles, due to lack of time and lack of words, because there is just soooo much. I plan on correcting it in the coming months. I have a lots of thoughts that are so hard to put on paper, especially when that time is limited to naps and tired evenings. But if I had to say something about this last year is that it keeps getting better! It is amazing to see her grow into this kid, see her responses, her reactions, her excitement about things and people she loves, her intense emotions, her smile (Oh my god, her smile has evolved into something unreally adorable). I am looking forward to writing more about the person she is becoming and attempting to show it through photos and videos. Tomorrow we are holding her 2nd birthday party! This time it will be even more special because she can understand what is going on. She’s been talking about balloons and cake and birthday party hats for weeks now. We are doing a dual Lexitwin party with her best friend Alexa and we are all so excited about it. 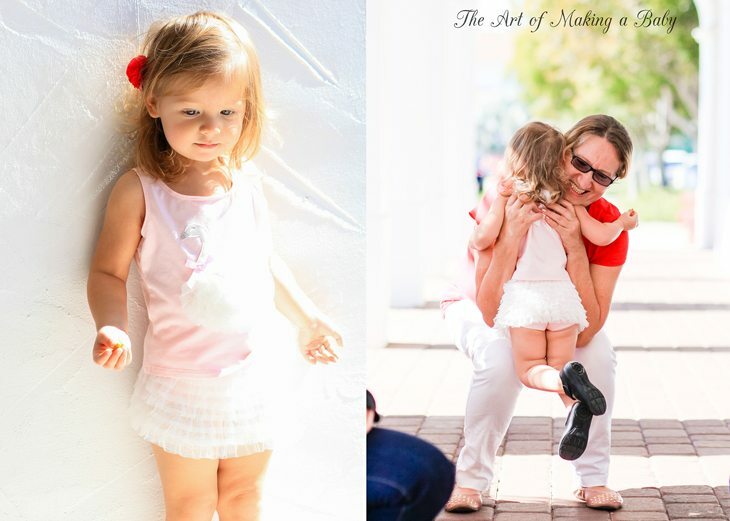 We’ve hired an entertainer, my best friend came all the way from Ohio to photograph it, we have the most perfect matching outfits for the girls courtesy of Kate Mack and so much more. Eeeeek! I am excited just thinking about it! Below are some of the photos I took in their pre-birthday outfits- they are so cute together 🙂 It’s just now that they are starting to understand the meaning of friendship. So look forward to the birthday posts with every little detail in the coming month! OMG time flies! 🙂 CONGRATS! Very exciting! And thank you for the email updates! Quick comment: the dresses are a little short. I get the “short dress” baby style, but…cheekage? 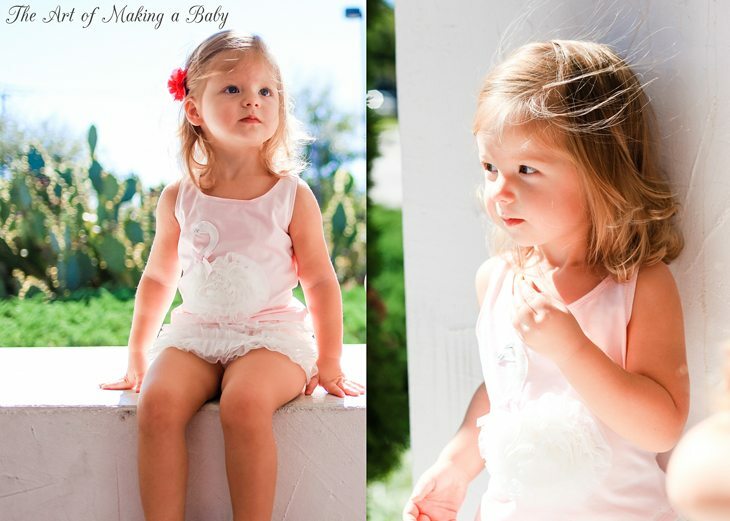 As usual, ADORABLE pictures of Lexie!!!! Wow two already! 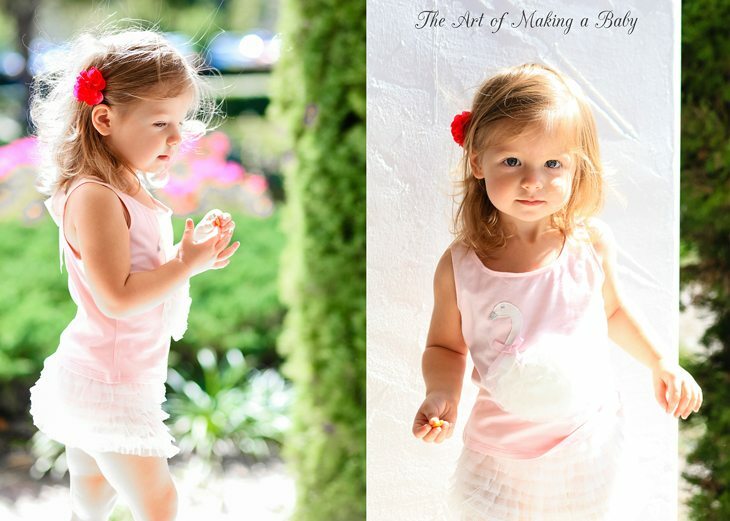 She looks like she has such a sweet personality coming through in those photos! I always thought I would be that mom that mourns the passing of her childrens babyhood, and while those days were priceless and I will ALWAYS cherish the memories, seeing my boys grow has been amazing. My oldest is four now, and wow, four is so fun. It is just such a privilege to be there to see it all! 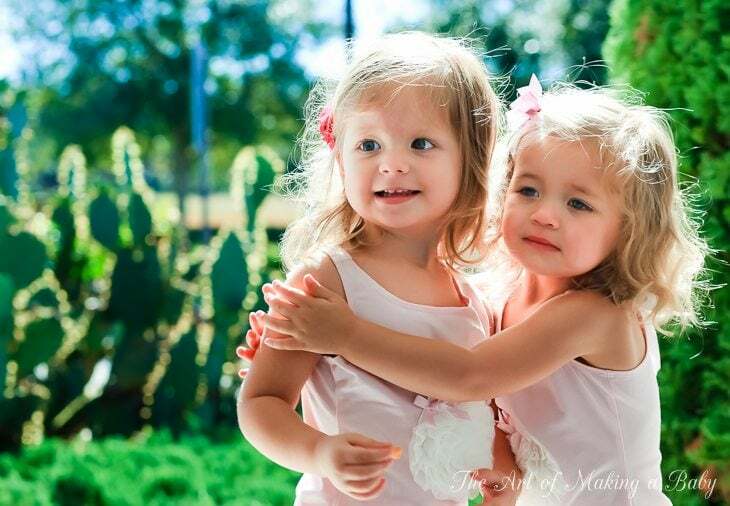 I hope the Lexi-twin party is wonderful – they look adorable! Those B&W photos are too much! Happy birthday, little Lexi! Love the photos of the girls together. So sweet! What’s happening in that last pic? Is Lexi pinching Alexa? 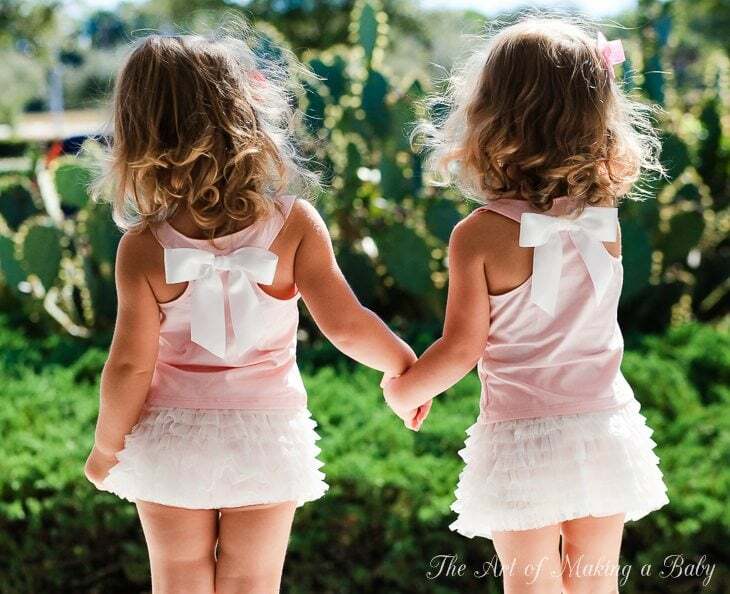 The “twins” are the cuteness itself! That last picture is my favorite. My sister and I used to pinch each other like that all the time! I agree that it keeps getting better 🙂 Happy 2nd Birthday, lovely Lexi! 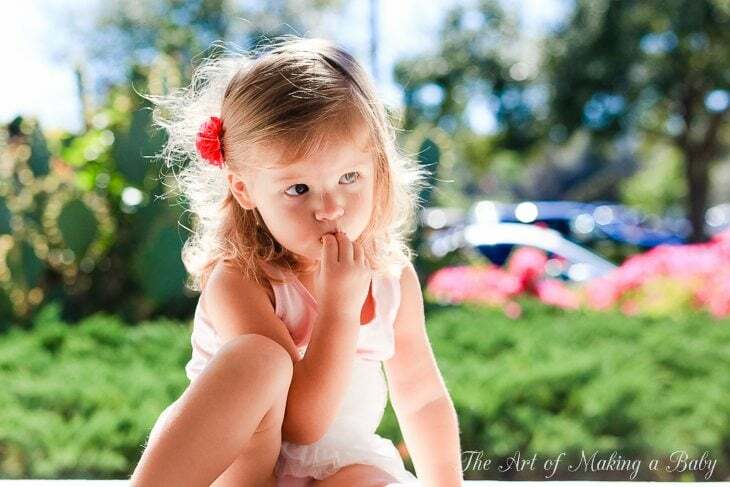 My daughter is few months younger to your girl and like you i am a busy mom too..what you write just becomes what i am going to experience few months ahead..God bless the child..
she is so precious…do you absolutley love being a mom? I want to but Im scared! Yes I love being a mom to HER! It’s very hard and taxing and challenging and time consuming especially if you still retain some interests of your own. But the amazing moment always make up for it. Hi Elena! I can’t wait for pictures/stories from their party! Are you still thinking about posting details from the actual b-day party?